Are you a kindergarten or early childhood educator with an innovative classroom idea? We want to hear from you! 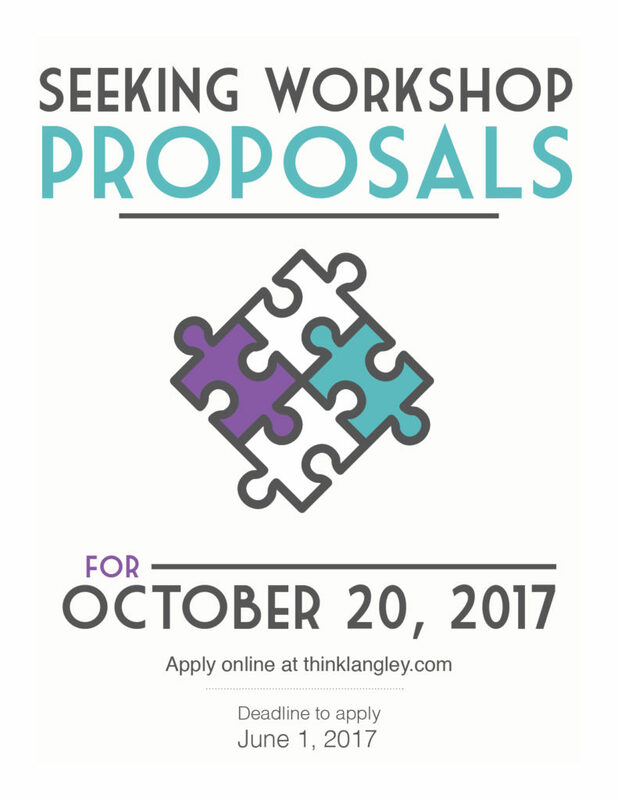 We’re looking for presenters to take part in our fall 2017 conference. Please submit your workshop proposal at this link by June 1 and we will get back to you as soon as possible.